And the milk tea cravings continue. This particular brand has been overheard from friends and other online forums. It seems to have garnered its own loyal following, standing by the brand even with other popular names situated around more prominent places. 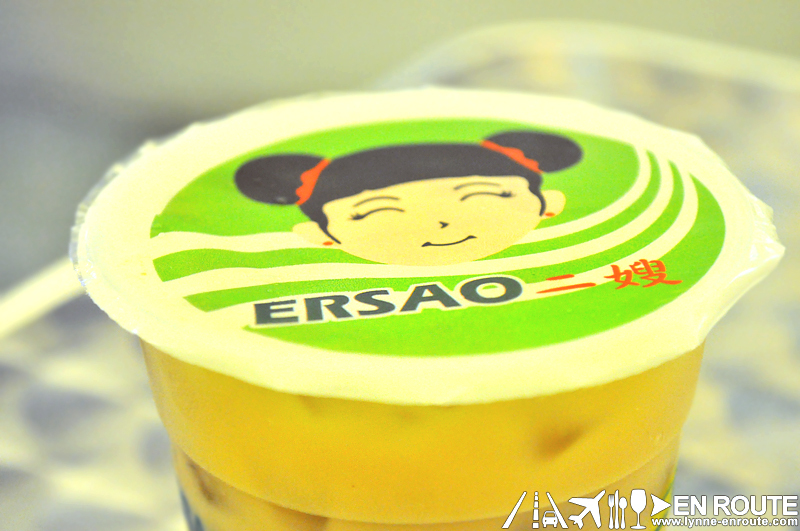 Ersao was a brand imported from Taiwan. Their focus is not really on milk tea but on Taiwanese snacks and quick meals. One order of Pearl Milk Tea costs PHP 45.00 it only comes in one size. For the same size, it is cheaper in comparison to the other designer milk tea brands. And the taste is quite satisfying. After this milk tea test, Ersao is worth another visit, this time to try some of their Taiwanese grub. You will be pleased to know that there are a few branches already around the metro. 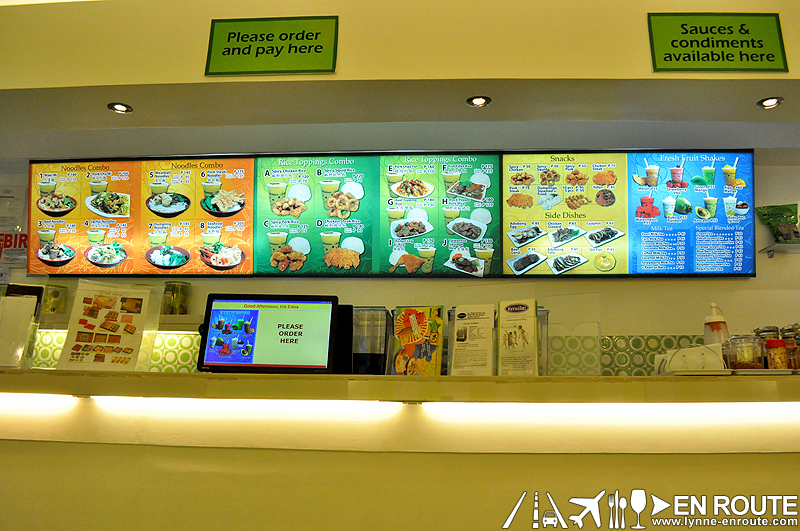 Swing by for a visit not only for the milk tea, but for their rice meals and noodles as well. Click here to be taken to myfoodtrip.com to see all the other Ersao branches. 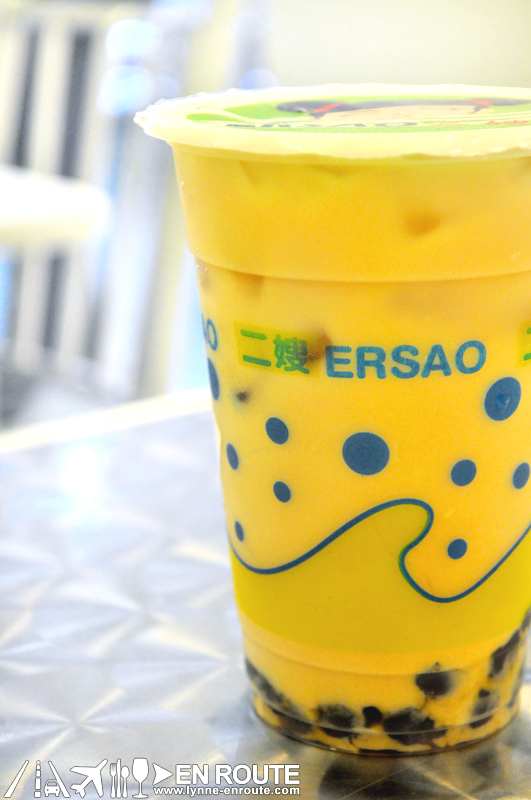 A fan of Ersao’s Milk Tea or its Taiwanese food offers? Share your finds in the Facebook Comments Below. hi..i would like to ask if you know the contacts of Ersao Franchise? I would like to inquire with regards to their franchising policies and fees..thank you so much..